No tasting review on this AE Dor cognac. 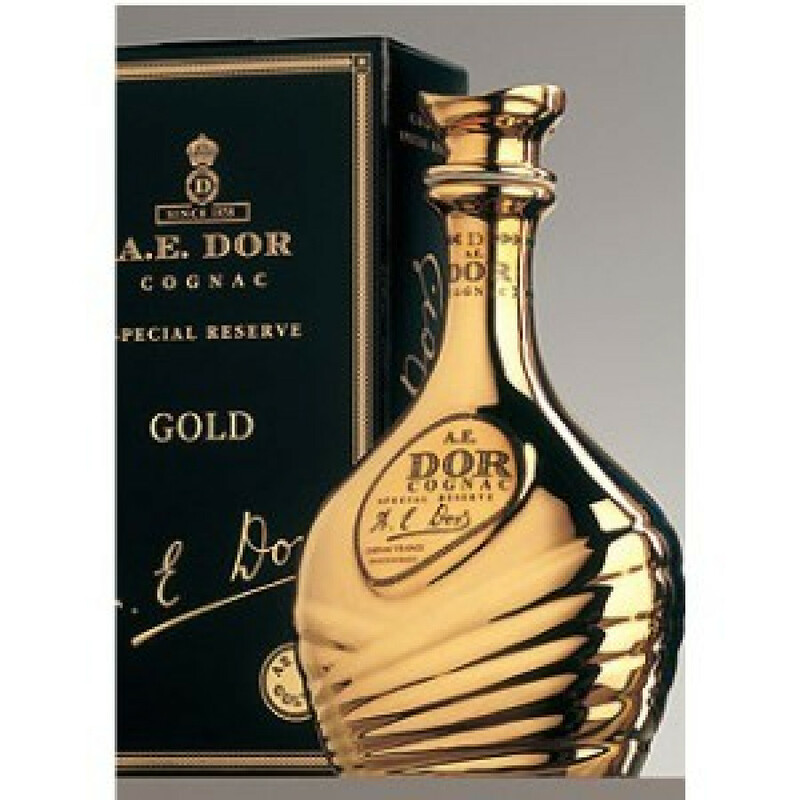 AE Dor Gold is a special reserve. The blend consists of eaux-de-vie from Grande Champagne, Petite Champagne and Borderies. This cognac was aged in the cellar at St Amant de Graves, in the heart of the cognac region. The decanter is made of porcelain.